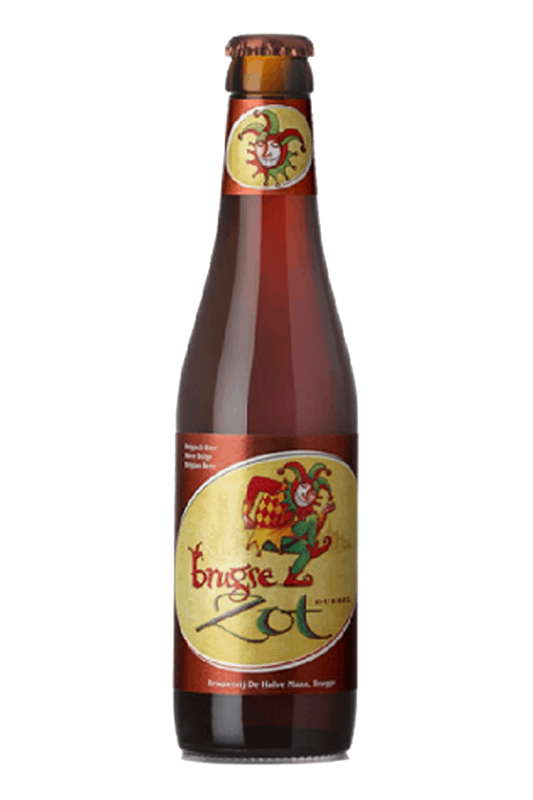 Beer Description: This dark version of Brugse Zot is made with 6 special malts,giving it a unique and rich flavour. 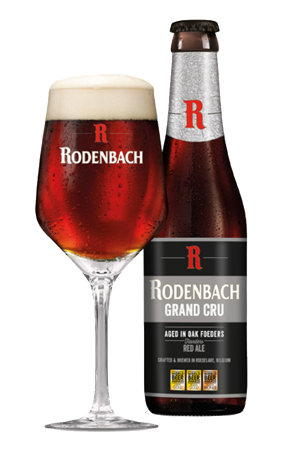 In 2014, it was awarded a Gold Medal at the World Beer Awards for the category of “Europe’s Best Belgian Style Dubbel”. 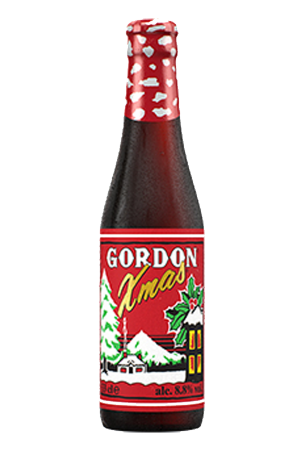 Purchase this product now and earn 70 Beer Points!